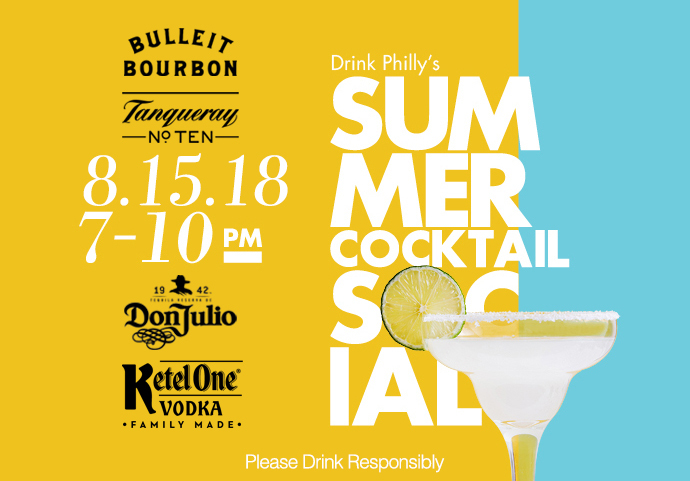 After an amazing two years, Drink Philly and Diageo are joining forces to host the third annual Summer Cocktail Social featuring some of Philadelphia’s best bartenders on Wednesday, August 15 from 7 PM - 10 PM. Get your tickets now. Don your best summer cocktail attire and head to the Arts Ballroom in Center City for this showcase of Diageo’s excellent spirits and Philadelphia’s finest bars, where local bartenders will craft unique cocktails using signature Diageo products like Bulleit Bourbon, Ketel One Vodka, Tanqueray No. Ten Gin, and Don Julio Blanco Tequila. Don't wait - this event is sure to sell out fast. Tickets are $35 and include all drinks for the evening, so this is certainly a can't-miss deal. 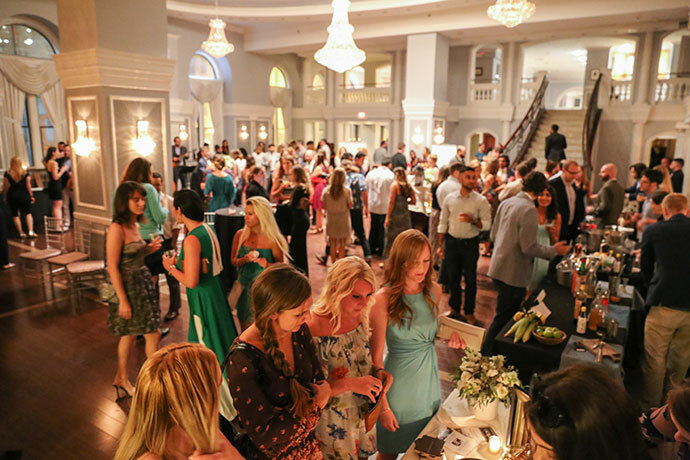 Grab your tickets so you can celebrate your summer in style while enjoying top-notch cocktails made by Philadelphia’s premier bartenders. *Event is rain or shine (indoors, climate controlled), all ticket sales are final. Only 21+ with valid ID will be admitted. Check our our Pinterest Board for Inspiration.